Depending on your financial situation and the debts you owe, bankruptcy can help you in different ways. One of our attorneys can discuss with you how your debts will be treated in bankruptcy and advise you on which bankruptcy chapter will best suit your situation. Debt problems can and do happen for nearly everyone at one time or another. 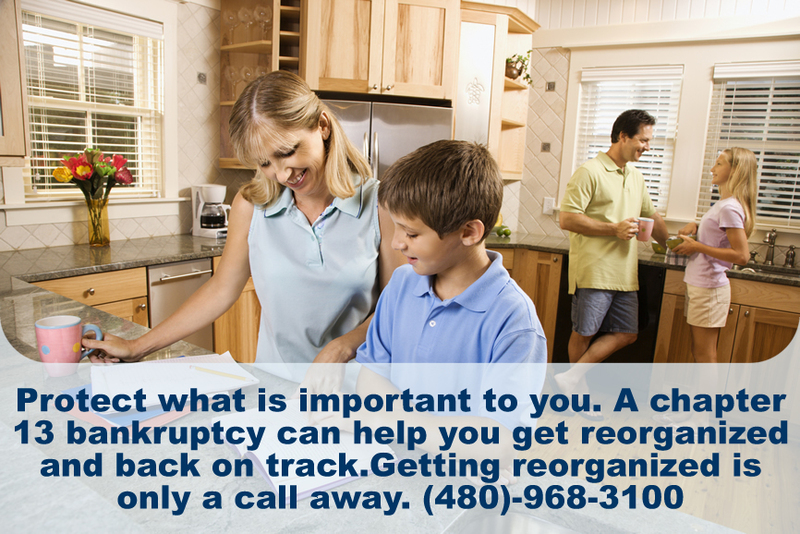 Let our experienced Tempe bankruptcy attorney help relieve your anxiety and stress and stop collection calls and threats. A bankruptcy consultation is always free and will provide you with a clear understanding of your rights. Even if you have already met with another Phoenix bankruptcy attorney and you are looking for the best bankruptcy attorney to help you out of a tough situation, please feel free to contact us for a second opinion. We have an outstanding reputation when it comes to helping individuals resolve their debt problems. If you are facing vehicle repossession, we can help. Our bankruptcy attorneys can stop repossession of your vehicle or even get your vehicle back if it has already been repossessed, and not yet sold. Don't lose your home, You can stop foreclosure through the filing of a Chapter 13 bankruptcy. 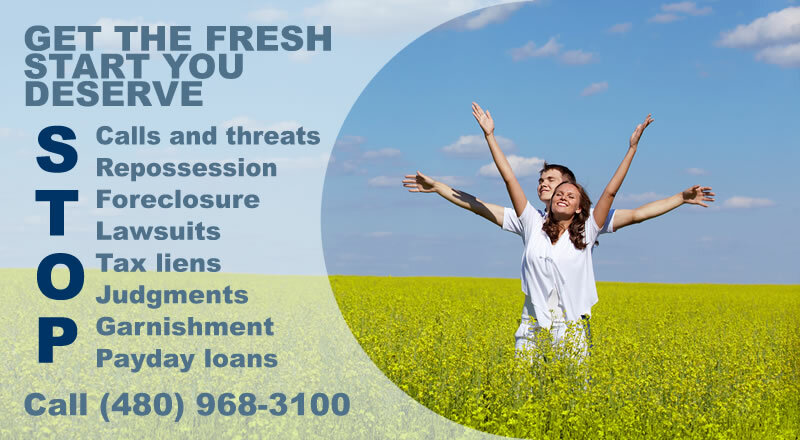 We can arrange for you to keep your home and cure the past due payments. If you are burdened by unpaid tax debt we can help. 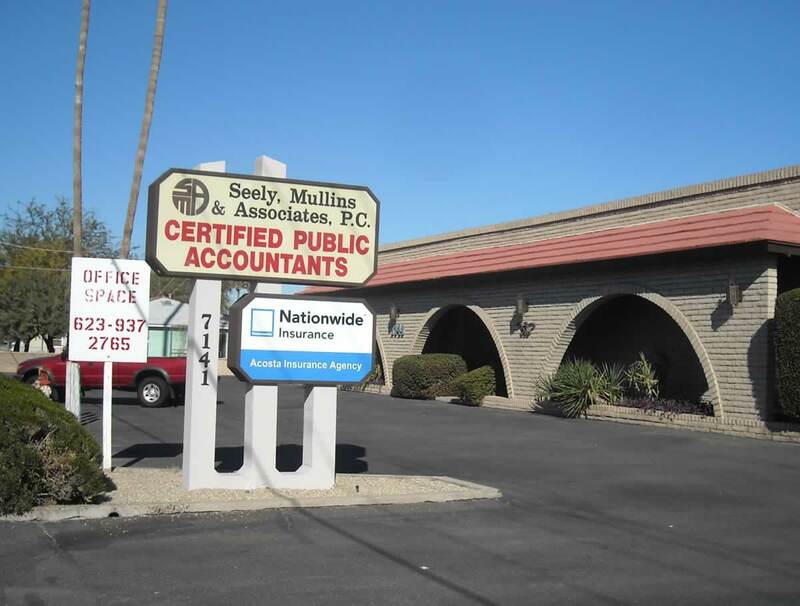 The Glendale bankruptcy attorney at McDonald Law Offices has handled IRS and Department of Revenue tax issues for over 25 years. In fact, our Glendale bankruptcy lawyer has successfully discharged millions in tax debt for our clients. 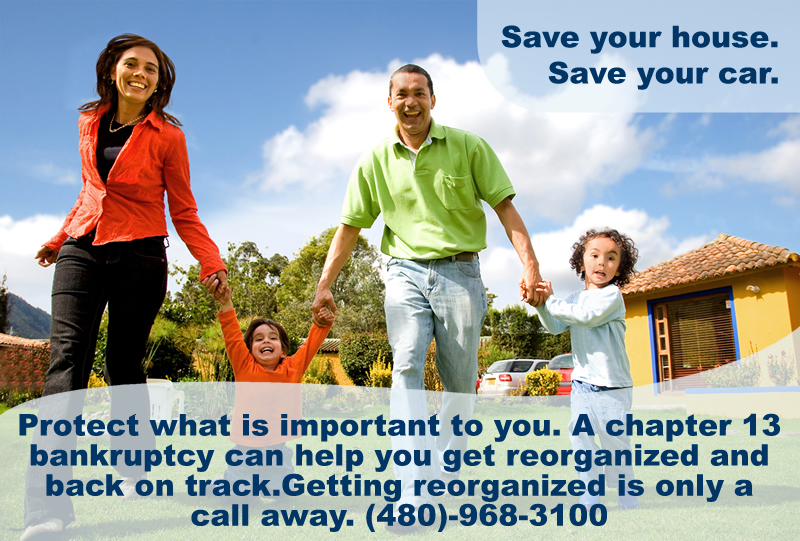 Give our Glendale bankruptcy lawyer a call to see if we can help you discharge or reorganize your tax debt. If medical debts and credit card bills are making it impossible to afford to pay your everyday expenses, we are here to help. 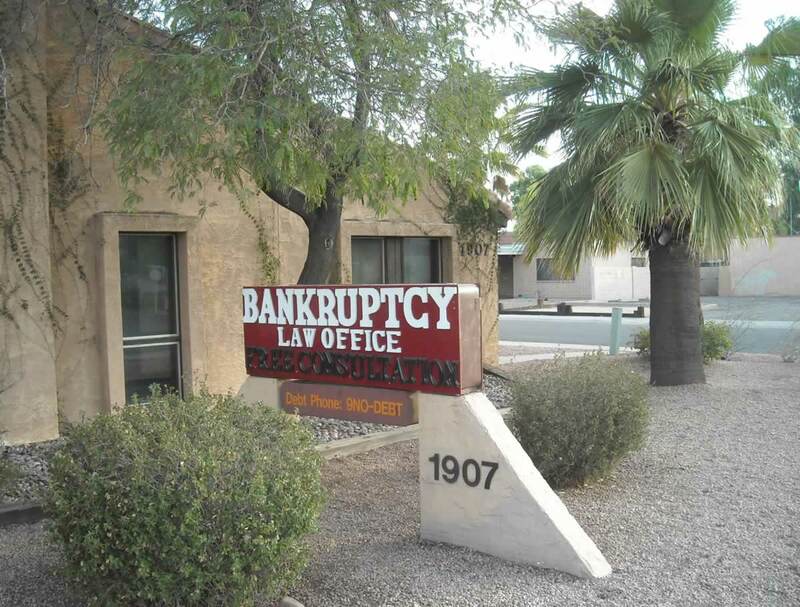 The McDonald Law Offices bankruptcy attorneys in Phoenix have discharged millions of dollars in medical and credit card debt for our clients through the filing of a Chapter 7 bankruptcy. 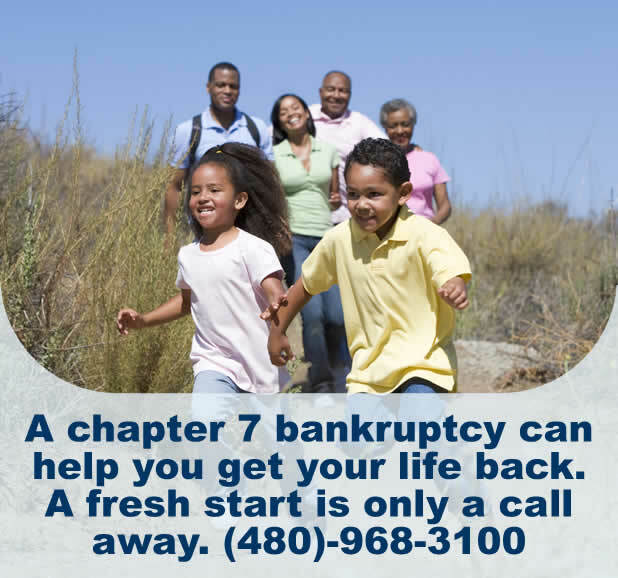 We have the experienced bankruptcy lawyers you need to obtain the fresh start you deserve. 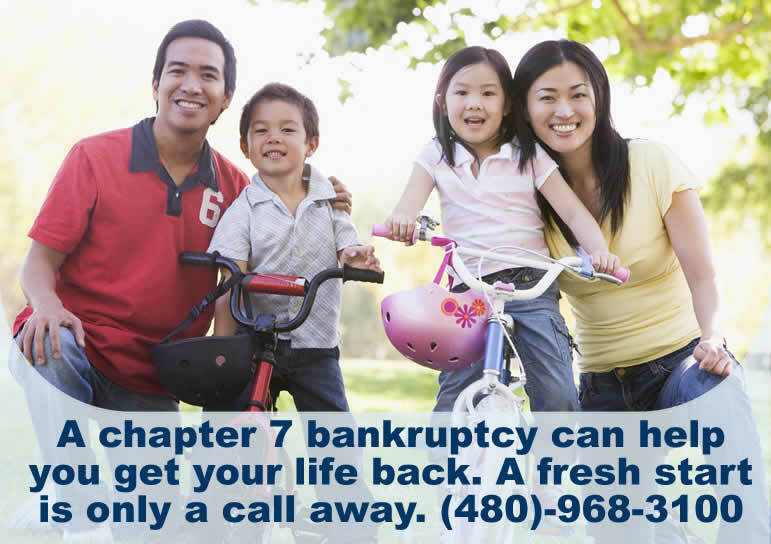 Please call McDonald Law Offices to schedule a time to talk to one of our experienced Arizona bankruptcy attorneys. If you call during our business hours it is likely that one of our bankruptcy lawyers will be available to talk to you when you call. The attorney will be able to go over how you can stop foreclosure, stop garnishment, and eliminate other debts through the filing of bankruptcy. During the call our lawyers will be able to determine if you qualify, how much it will cost to declare bankruptcy, what debts your bankruptcy will cover, and how long it takes to file. CALL NOW! 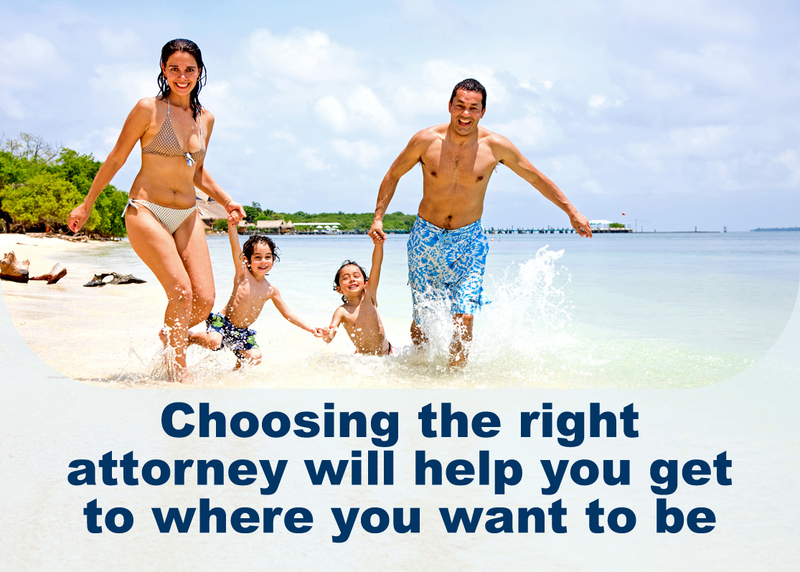 There is no obligation and the consultation is free. Disclaimer: The information regarding bankruptcy law, filing bankruptcy, and other information presented at this site does not constitute legal advice and does not create any attorney-client relationship or contract of any kind with McDonald Law Offices, PLLC. McDonald Law Offices, PLLC uses a written contract for each client and will only be representing you if you and the law firm sign a written legal representation contract and you pay McDonald Law Offices, PLLC for the bankruptcy legal services it performs for you. Information on this law firm web site is provided for informational and educational purposes only. 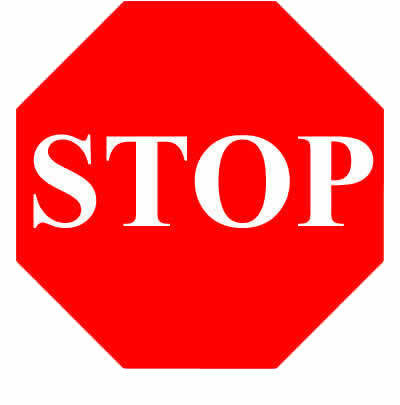 Information herein is not offered as, and does not constitute, legal advice. You should never make legal hiring decisions solely upon web pages, brochures, advertising or other promotional materials. Please contact McDonald Law Offices for your free consultation. 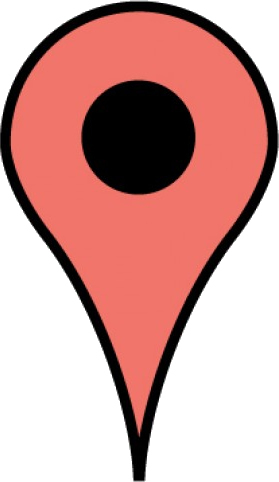 This web site is not intended to solicit clients for matters outside of the State of Arizona. Always seek the advice of an attorney from your own jurisdiction before relying on information from this site or any web site. This Bankruptcy Law Firm is a federally designated Debt Relief Agency as defined in the 2005 amendments to the US Bankruptcy Code. This law firm provides legal advice regarding filing bankruptcy and represents individuals in filing for bankruptcy relief under the US Bankruptcy Code.